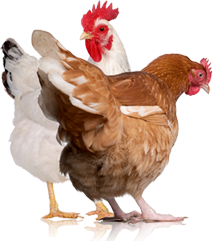 Learn about backyard chicken biosecurity in “The Word on Healthy Birds” webinar. This week, Nov. 1 to 7, 2010, the USDA’s Biosecurity for Birds campaign will celebrate Bird Health Awareness Week to promote awareness about the diseases that threaten poultry health and the ways to prevent the spread of infectious poultry diseases. 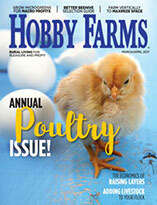 Raising backyard poultry is growing more popular as many Americans seek a direct connection to their food. 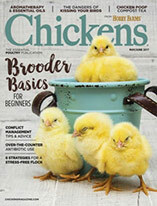 As the number of backyard chickens increases, so does the need for owners to learn about keeping their flocks healthy. Schneider has become a leading expert in the fast-growing backyard-poultry movement and is a spokesman for the Biosecurity for Birds campaign. Based in Atlanta, Ga., he’s helped countless people start their own backyard flocks. He’s the founder of the Atlanta Backyard Poultry Meetup group, which boasts nearly 900 members. Smeltzer is with the USDA Veterinary Service offices in Georgia. He’s worked in the poultry industry since 1984 in multiple positions, from a poultry breeder to a diagnostician with a state poultry diagnostic system and as a USDA regional poultry epidemiologist. Space at the webinar is limited, so reserve your spot as soon as possible. After registering, participants will receive a confirmation email containing information about the webinar. 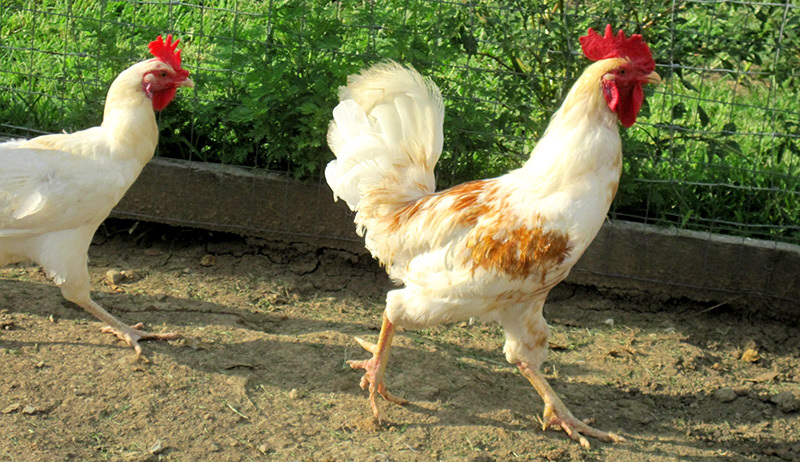 In addition to this week’s webinar, the USDA’s Biosecurity for Birds program offers tips to owners on its website about how to keep chickens healthy and free of disease.